If your car is due its MOT this month you won’t be alone. In fact, it might be an idea to book its test in advance. Record numbers of motors are due to have their annual roadworthiness check this March in an unprecedented MOT rush. The phenomenon is prompting garage chain Kwik Fit to warn that MOT testers will get very busy over the coming weeks. Kwik Fit’s Roger Griggs said: “March is always a peak month for MOTs, but this year it will be busier than ever as the record-breaking new-car sales of 2015 feed through.” Find out all about the 2018 MOT rush here. Why is March the month? If the number of MOTs was averaged out over 12 months, March would see double the number of cars going through the test than normal. This is because since 1998, there have been two new registrations every year: March and September. Most new cars are sold in March because car firms promote new models with hefty price discounts. And buyers enjoy the prestige of having that year’s plate easily identifiable on their car. Why the MOT rush this month? Cars have their first MOT at three years old. In March 2015, 492,774 new vehicles were registered. That was the highest number in nearly two decades. All those now three-year old cars will face their first MOT this month. But those half a million new motors aren’t alone. Of the 22.3million new cars registered since 2005, nearly one in five (19 per cent) hit the road for the first time in March. That’s 4.2m cars. Be careful not to have it tested more than a month before it’s due date or you will bring your car’s MOT date forward by a month. Oh yes. There are just fewer than 35 million cars on the road in the UK. Of those, the vast majority are registered after 1978 and therefore need to have a valid MOT certificate. However 2015, which was a bumper year for new-car sales at 2.63m, was followed by two more big-selling years. In 2016, 2.69m new motors were sold. Even last year, which wasn’t viewed as hugely successful, 2.54m new cars went to new homes. And after selling nearly half a million new cars in March 2015, 518,707 new cars were sold in March 2016 and 562,337 in 2017. That means there will be ever-increasing numbers of cars wanting MOTs in March over the coming years. How many cars fail the MOT? Every year, around 40 per cent of cars that take the MOT test will fail it. Of the cars that take their MOT test for the first time, around 20 per cent don’t pass. 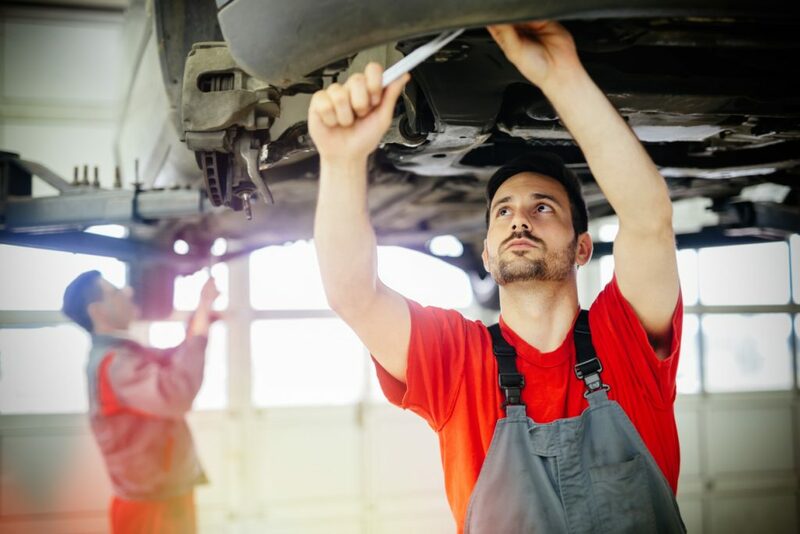 Read how to conduct your own pre-MOT test here. Doing this also enables you to see if your car needs items such as tyres. You can then shop around to source them more cheaply.